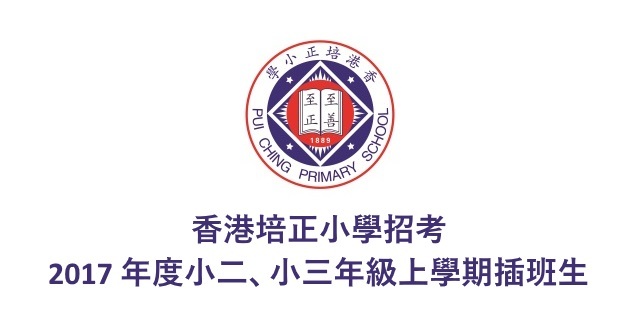 The HKEXAM Website is a general audience site and does not knowingly collect PII from children under 13 years of age. General. When HKEXAM collects PII from you it is because you are voluntarily submitting Registration PII to us in order to register as a Member of HKEXAM. 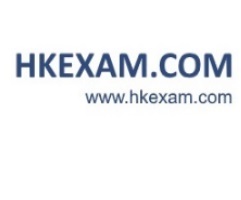 HKEXAM may also collect PII from you if you choose to participate in HKEXAM Services activities like sweepstakes, contests, and surveys, because you want us to furnish you with products, services, newsletters, or information, or in connection with content or suggestions you submit to HKEXAM for review. In addition, HKEXAM collects other non-PII including IP address, aggregate user data, and browser type. This data is used to manage and improve the HKEXAM Services, track usage, and for security purposes. HKEXAM Members may also choose to provide or store non-PII information in their profiles, including but not limited to date of birth, interests, hobbies, lifestyle choices, groups with whom they are affiliated (schools, companies), videos and/or pictures, private messages, bulletins or personal statements (collectively "Profile Information"). The Profile Information in a Member’s profile is provided at his or her sole discretion. HKEXAM Members can change their Registration PII and Profile Information at any time and can control how Visitors, other Members and HKEXAM communicate with them by controlling their account settings, available within the "Edit Profile" portion of their HKEXAM profile. You can program your computer to warn you each time a cookie is being sent, block third party cookies or block all cookies. However, by blocking all cookies you may not have access to certain features on the HKEXAM Services. Third party applications (such as widgets) created by third party developers may also be available on the HKEXAM Services. Third party applications are small bits of software, often with interactivity, that can be installed into Members’ profiles or shared with other Users. However, HKEXAM does not control the third party developers, and cannot dictate their actions. When a Member engages with a third party application, that Member is interacting with the third party developer, not with HKEXAM. HKEXAM encourages Members not to provide PII to the third party’s application unless the Member knows the party with whom it is interacting. In order to locate other HKEXAM Members that you may already know in the physical world, HKEXAM allows Users to search for Members using Registration PII (i.e., full name or email address). HKEXAM also allows Users to browse for certain Profile Information in order to help connect with Members (i.e., schools and/or companies where Users may have attended or worked). HKEXAM may also enable Members to publicly display some Registration PII as an element of their Profile Information if they choose to do so via a profile setting under “Edit Profile.” Search engines may index the portion of a Member’s profile (including the Profile Information it contains) that is publicly displayed. If you have consented to receive promotional materials (e.g., newsletters) or notifications from HKEXAM, HKEXAM may periodically use your email address to send you such materials related to the HKEXAM Services, as applicable. If you want to stop receiving such materials from HKEXAM, you can change your profile settings under “Account Settings,” or follow the unsubscribe instructions at the bottom of each email. HKEXAM employees, agents and contractors must have a business reason to obtain access to your PII. HKEXAM may share your PII with those who help us manage or provide HKEXAM Services’ information activities (for example, message board administration, order fulfillment, statistical analyses, data processing), or with outside contractors, agents or sponsors who help us with the administration, judging and prize fulfillment aspects of contests, promotions and sweepstakes. These outside contractors, agents or sponsors may temporarily store some information on their servers, but they may only use your PII to provide HKEXAM with a specific service and not for any other purpose. HKEXAM may also provide your PII to a third party in those instances where you have chosen to receive certain information and have been notified that the fulfillment of such a request requires the sharing of your PII. HKEXAM also may share your PII with Affiliated Companies if it has a business reason to do so. As described in “Notice” above, HKEXAM may customize the advertising and marketing messages you receive on the HKEXAM Website, or may work with outside companies to do so. Your non-PII and/or Profile Information may be shared with these companies so this customization can be accomplished. HKEXAM prohibits these companies from sharing your non-PII and/or Profile Information with any third party or from using it for any other purpose. Anonymous click stream, number of page views calculated by pixel tags, and aggregated demographic information may also be shared with HKEXAM’s advertisers and business partners. There may be instances when HKEXAM may access or disclose PII, Profile Information or non-PII without providing you a choice in order to: (i) protect or defend the legal rights or property of HKEXAM, our Affiliated Companies or their employees, agents and contractors (including enforcement of our agreements); (ii) protect the safety and security of Users of the HKEXAM Services or members of the public including acting in urgent circumstances; (iii) protect against fraud or for risk management purposes; or (iv) comply with the law or legal process. In addition, if HKEXAM sells all or part of its business or makes a sale or transfer of all or a material part of its assets or is otherwise involved in a merger or transfer of all or a material part of its business, HKEXAM may transfer your PII to the party or parties involved in the transaction as part of that transaction. When a Member who is located outside Hong Kong chooses to post Profile Information that will be publicly disclosed, that Member is responsible for ensuring that such information conforms to all local data protection laws. 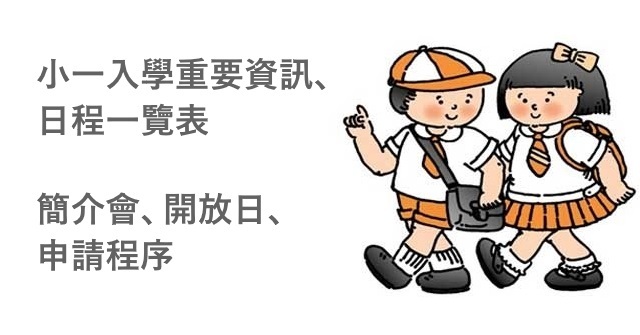 HKEXAM is not responsible under the local data protection laws for Member-posted information. HKEXAM uses commercially reasonable administrative, technical, personnel and physical measures to safeguard PII and credit card information in its possession against loss, theft and unauthorized use, disclosure or modification. In addition, HKEXAM uses reasonable methods to make sure that PII is accurate, up-to-date and appropriately complete. If you ask HKEXAM to stop using your PII, HKEXAM will honor that request while retaining any record of your PII that is necessary to comply with applicable federal, state or local law. iSAYINGS The life we’re given is on a thread, so wear it well.